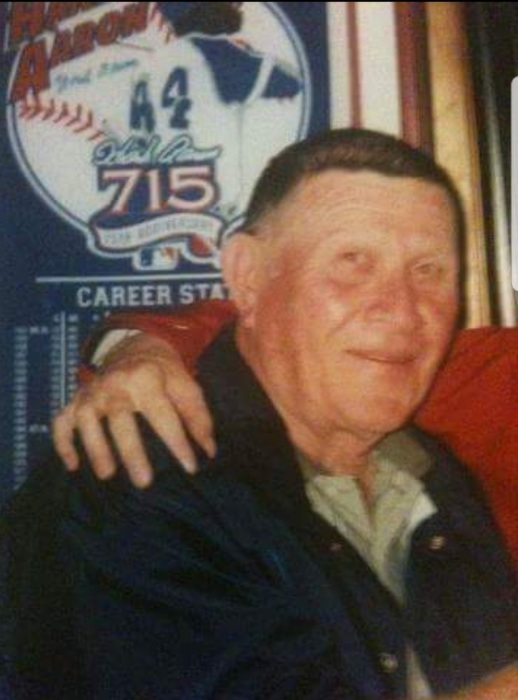 Wilburn E. "Red" Dockery passed away June 28, 2018 in Lexington, Oklahoma at the age of 79 years 3 months 7 days. Services are entrusted to the care of Wadley’s Funeral Service. Red, as he was affectionately called, by his family and friends, will be remembered for his entertaining sense of humor, along with his dedication to his family, who will greatly miss him. Red was born March 21, 1939 in Purcell, Oklahoma to Hubert and Bessie (Smith) Dockery. He was the second oldest of five surviving children. Red was a proud veteran of three branches of service, Navy, Army, and Air Force Reserves. After his retirement from his military service of over 20 years, he worked for Panhandle State University in Goodwell, OK, retiring in 1999. Retirement allowed him to pursue many hobbies, such as lock-smithing, carpentry, golf, reading, sending daily tasteless internet jokes, and spending time with his friends a the "V". Red will be remembered for many things, especially his laughter, generosity, compassion, and wisdom. Red was raised Baptist until 1969, when he was baptized as a Catholic. While he was not a practicing catholic at the time of his death, he did continue to follow some of the catholic social teachings, such as, call to family, community, and drinking in moderation. The change in religion could be due to the Baptist not condoning drinking. He was once asked what he thought was his greatest accomplishment, and his response was outside of his family, becoming a Catholic. He was very proud of his conversion and of his family. Red is preceded in death by his parents, Hubert and Bessie Dockery; his sister, Fanny; and his brother, Hubert "Ray" Dockery. Survivors include his wife of 55 years, Konda; his four children, Gail (Dave) Wing, Dorwin (Julie) Dockery, Robin (Anthony) Stafford, and Lee (Stephanie) Dockery; 9 grand kids; 10 great grand kids; and his beloved dog, Baby, who he often described as a mixture of Chihuahua and Great Dane. He is also survived by his three siblings, Paul (JoAnn) Dockery, Sally Rockelman, Gary (Terilyn) Dockery; several nieces, nephews and the 1,266 residents of Boise City, Oklahoma, give or take a few. You know who you are. Following his wishes, he asked that you not grieve, but instead well-wishers are encouraged to write a note of farewell on a can of Natural Light beer and drink it in his honor. Let us celebrate his life as he will be greatly missed.